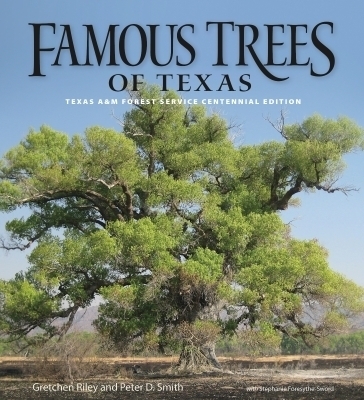 Famous Trees of Texas was first published in 1970 by the Texas Forest Service (now Texas A&M Forest Service), an organization created in 1915 and charged with protecting and sustaining the forests, trees, and other related natural resources of Texas. For the 100-year anniversary of TFS, the agency presents a new edition of this classic book, telling the stories of 101 trees throughout the state. Some are old friends, featured in the first edition and still alive (27 of the original 81 trees described in the first edition have died); some are newly designated, discovered as people began to recognize their age and value. All of them remain “living links” to the state’s storied past.